Thank you Jersma, I will have to try it. Its funny that you mention your cat, mine has been sniffing around the kitchen since noon. I made the roast today. The meat was SOOOO tender, amazing!!! I ended up having to cook my veggies for 1 1/2 hours and they turned out ! Thanks Deedee. OMG that sounds so cute.....like maybe he's waiting for the coast to be clear??? 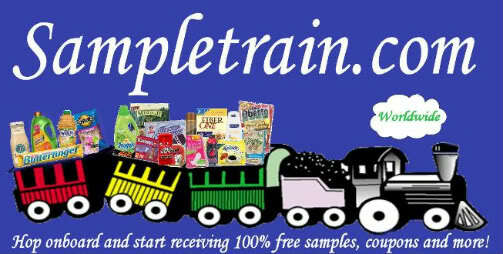 Location : On Board the Sample Train!!!! i had a cat once try to steal a FROZEN cornish game hen! I had taken it out of the freezer and put in on the kitchen counter and then the phone rang. then i heard this bump bump bump and look over and he is half way UP the stairs with it! then i yell at him and he gives me that " what?" look. jersma wrote: i had a cat once try to steal a FROZEN cornish game hen! I had taken it out of the freezer and put in on the kitchen counter and then the phone rang. then i heard this bump bump bump and look over and he is half way UP the stairs with it! then i yell at him and he gives me that " what?" look.